Joan Garbow is a Licensed Clinical Social Worker, a Certified Case Manager, and an Advanced Member of The Aging Life Care Association TM (formerly National Association of Professional Geriatric Care Managers) since 2007. As a member of the ALCA, Joan follows the Code of Ethics and Standards of Practice of the organization. Joan Garbow received her Master’s degree in Social Work from Columbia University, and holds a Bachelor’s degree in Clinical Psychology from Tufts University. With over 25 years of professional social work experience in homecare, acute care, family services and physical rehabilitation, combined with her ability to quickly assess and respond to critical situations, Joan has developed a unique and highly effective approach to Geriatric Care Management. Vice President of the Gloria Gray Foundation, a Philanthropic foundation which supports various organizations serving women, children, seniors, people with disabilities or other disadvantaged groups. 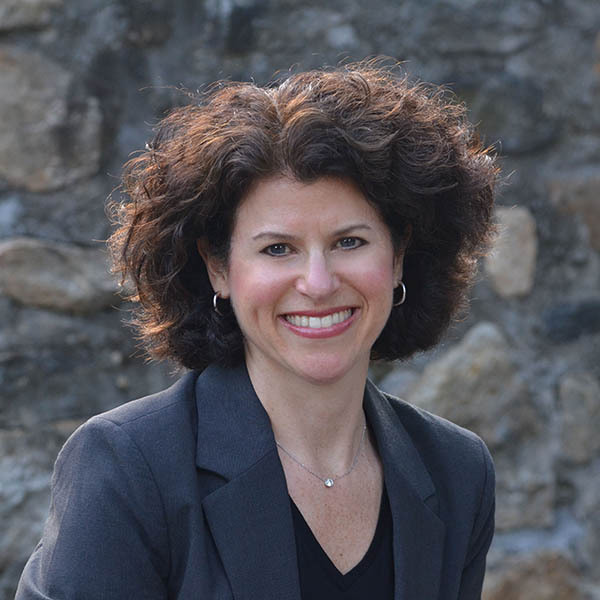 Through her private practice, Joan Garbow and her team work with clients throughout Fairfield County, Connecticut, by assisting families with eldercare and disability issues. Are you facing challenges with an aging loved one? Give Joan a call today.